Amazon is holding a special daily deal that features SanDisk microSD cards compatible with Switch. On the low end of the spectrum, the 64GB version is just $15.99 (was $24.99). The 400GB card is also the lowest we’ve seen thus far at $159.99 (was $249.99). 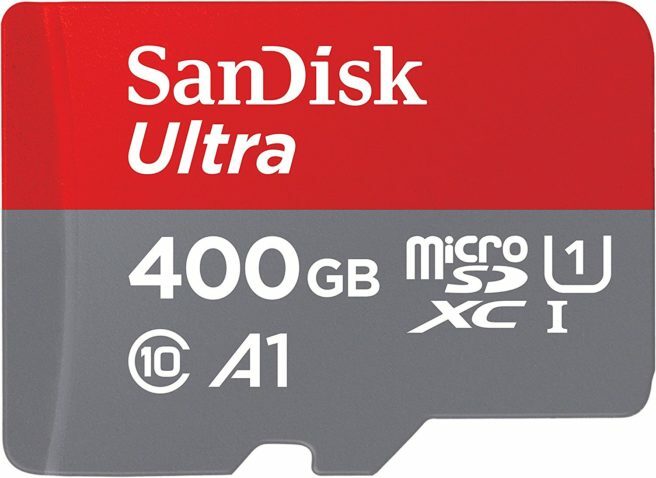 Amazon’s sale page for SanDisk products can be found here.